Find the results you are looking for…. If you wish, you can search for results by entering anything into the box above. 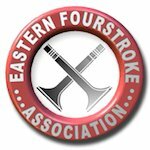 The Results Section contains reports and results from events that incorporate rounds of ACU Eastern championships (plus any events that we feel may be of interest to you). 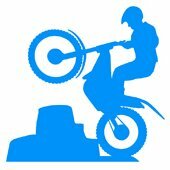 Results for events more than 2 seasons ago are in the 'Archived Results' section. 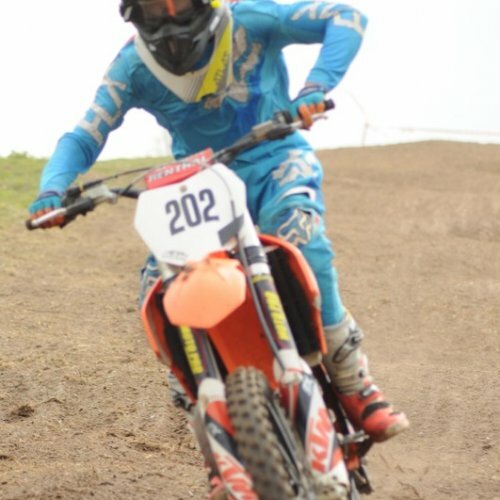 Report and photos from the second round of the Dave Barkshire 2 Man enduro held at Foxborough on 14th April 2014. 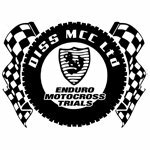 Results from the Roger Sivyer Trial, incorporating Round 2 of the ACU Eastern B Class Trials Champs, organised by Wymondham & DMCC at Middleton Pit on 24th March 2019. 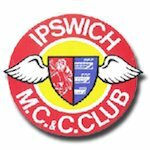 Results of the Ipswich MCC Mardle Trial trial held at Bramford on 17th March 2019. 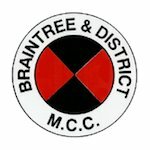 Results from the first round of the ACU Eastern B Class Trials Champs Round 1 organised by Braintree & DMCC at Spansey Wood on 10th March 2019. 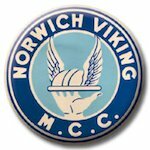 Results from the Norwich Viking MCC trial, held at East Wretham on 3rd March 2019. 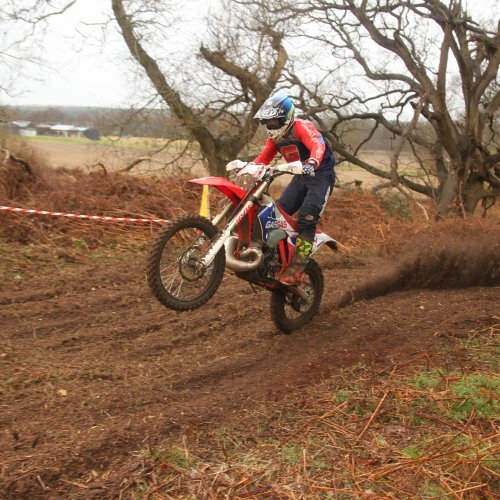 Report and results from the first round of the Dave Barkshire ACU Eastern 2 Man Enduro Championships organised by the Woodbridge & DMCC at Iken on 3rd March 2019. 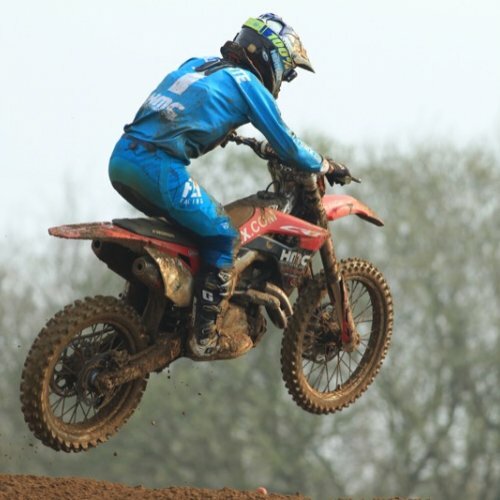 Results from the first round of the 2019 GH Motorcycles Husqvarna ACU Eastern Enduro Championships, organised by Diss MCC at Santon on 24th February.